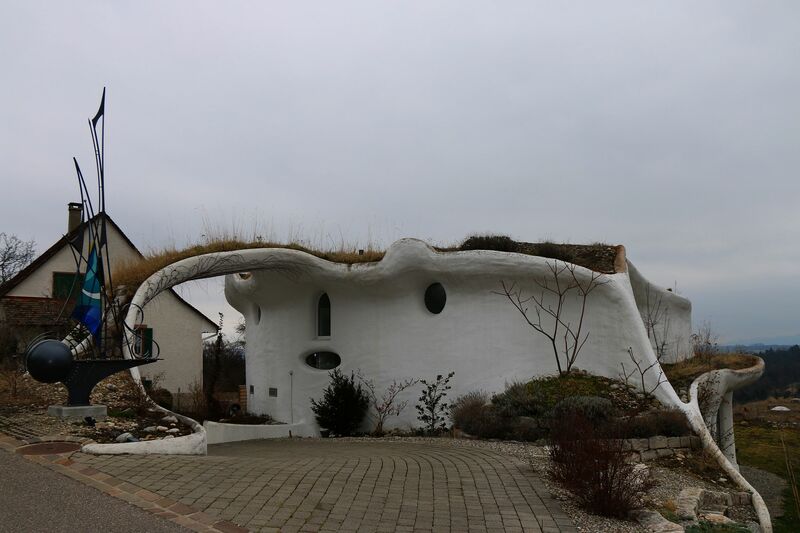 Wohnt ein Hobbit in Arboldswil (628m) ? Locality in 3 hike reports, 8 photo(s). © Sputnik Pro , Uploaded 3 March 2014, 20h58.